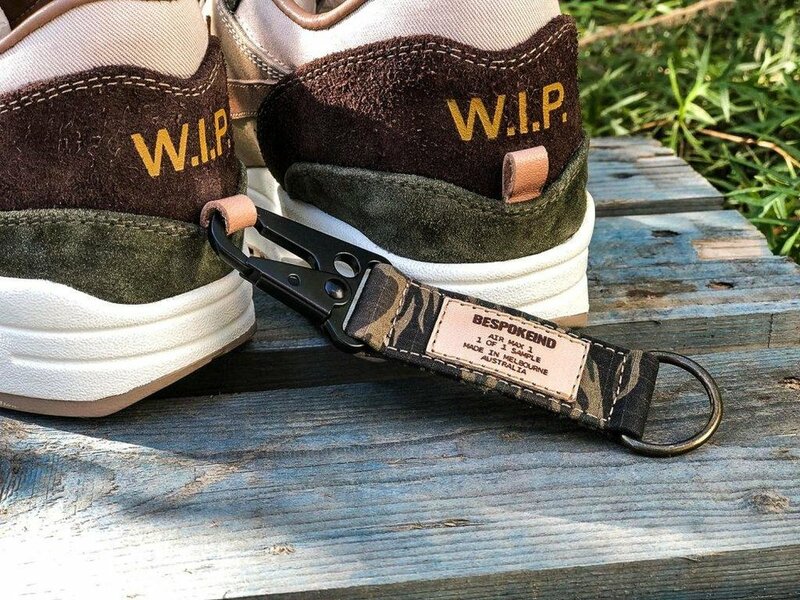 BespokedIND's Nike Air Max 1 Carhartt WIP "Duck Canvas"
BespokedIND is at it again. This time they have outdone themselves on their own Nike Air Max 1 Carhartt WIP "Duck Canvas". Limited to only 8 pairs. the Duck Canvas is made of Japanese yearling vege-tan, premium calf suedes, Japanese Kimono Obi Belt textile, Australian lamb skin, Carhartt Tiger camouflage textile. Available now at BesporkedIND.